WP Rocket will rewrite all URLs for your assets (static files) that are added using WordPress functions, for example post thumbnails, stylesheets and the like. Heads up! 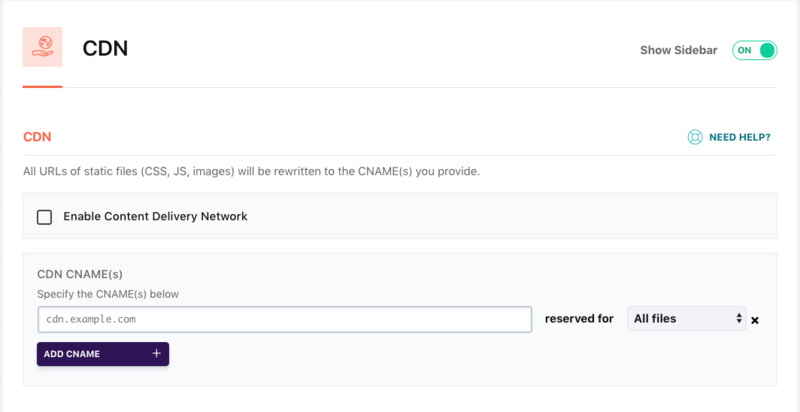 In case you see that an image is not being served from your CDN, it might be because your theme, or a plugin does not use a WordPress function to retrieve said image. In that case you can use a PHP function to add the image to your CDN. A “push” CDN (or “push zone”) does not import any files from your website by itself; instead your website must send (“push”) all required files to the CDN. WP Rocket does not handle the push process itself. If you use a "push" CDN, you will need an extra plugin to send your assets. If your site is hosted at WP Engine and you have enabled the CDN option there, you still have to enable the CDN option in WP Rocket, and enter your CDN URL so the plugin can detect it and function correctly. If you're not sure what your CDN URL is, you can find it in the CDN section of your WP Engine User Portal. 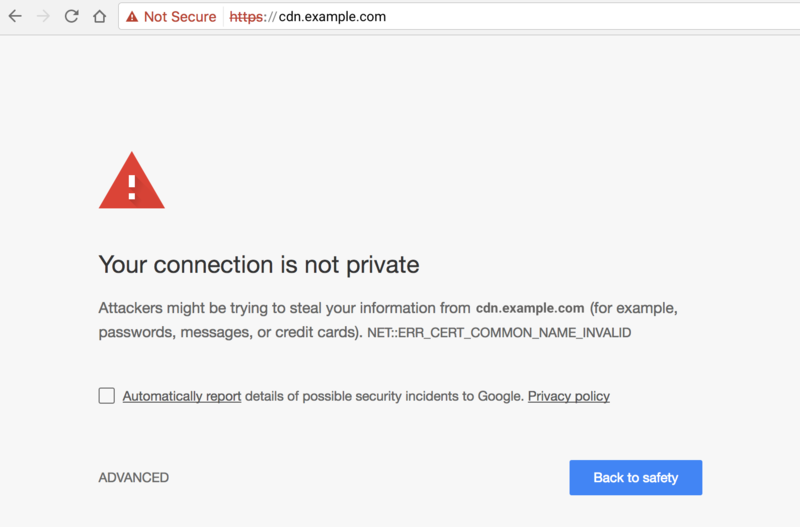 You have to contact your CDN provider to enable HTTPS for your account. Please note: If you're using a custom media uploads directory, the wp_uploads_dir function is used to determine the correct path.